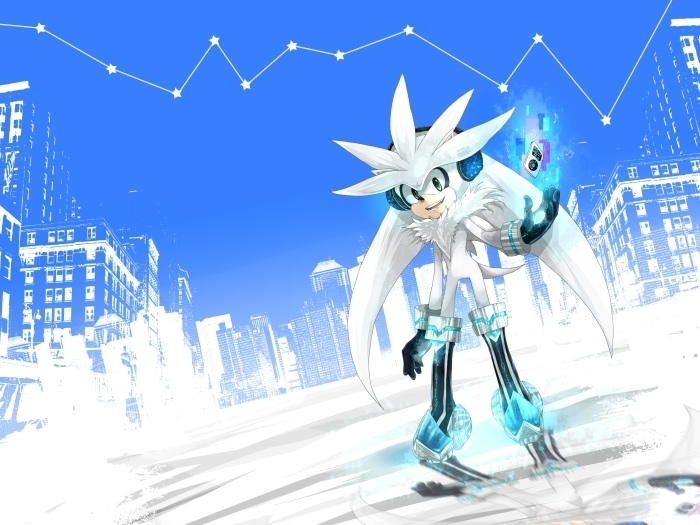 This Silver the Hedgehog fan art might contain stazione sciistica. He looks like hes in the Olympic Winter Games. Smart way to listen to your ipod and go skiing!